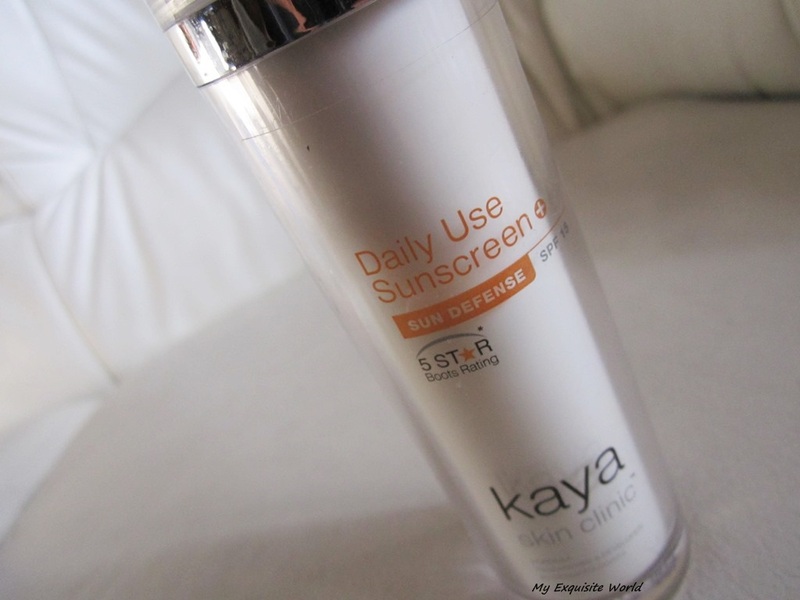 ABOUT: Kaya Daily Use Sunscreen is with SPF 15 not only protects your skin from harmful UV-A and UV-B rays but also hydrates the skin without making it feel sticky. 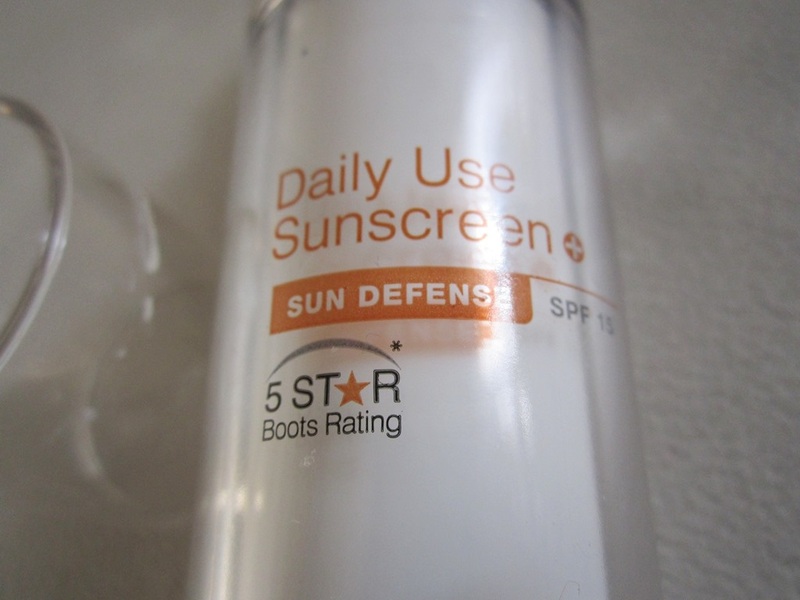 With Ultra Bootstar rating of 5, it offers the highest possible UV-A protection against tanning and ageing duo to sun exposure. 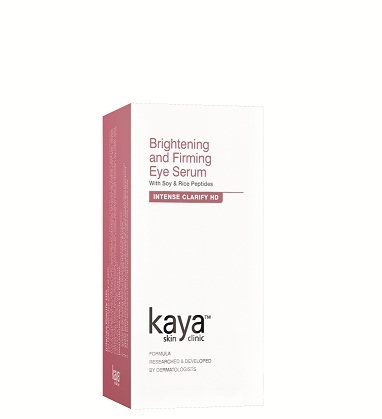 PRICE:rs.799 for 50 ml.It si available at Flipkart,Nykaa.com as well as Kaya counters. PACKAGING:I like the packaging as it is very elegant.The sunscreen has a white colored plastic packaging with an extra layer of transparent plastic.It has a pump dispenser which is receptive to touch.The packaging is handy,easy to store and travel friendly. 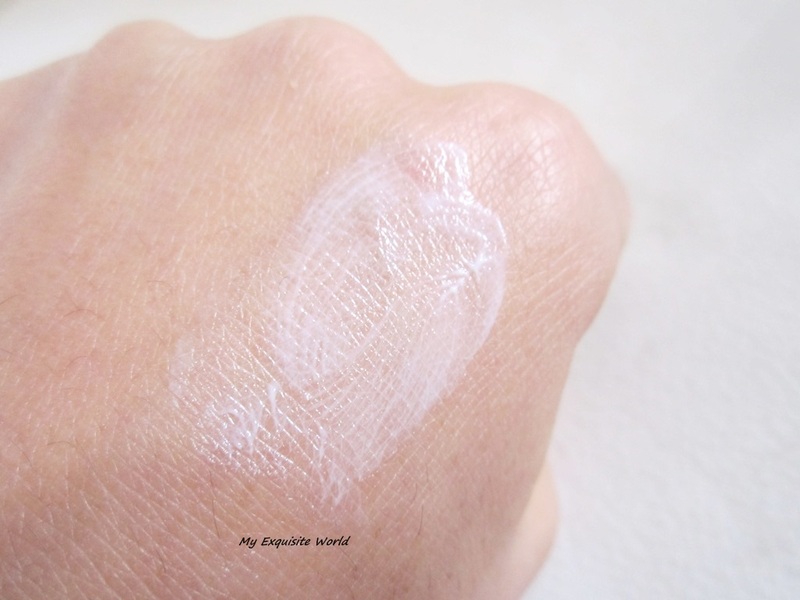 MY VIEWS:The texture of the sunscreen is white- lotion type.It is smooth and gets easily absorbed into the skin.It has a mild floral,very pleasant fragrance that goes off within seconds of application.It doesn’t make my skin oily or greasy nor lead to sweating.I have oily combination skin and many sunscreen have broken me out but this didn’t. Also,on application ,i see a slight,very mild blue tint which disappears within seconds,It doesn’t even provide white cast in flash photography which is another major advantage. 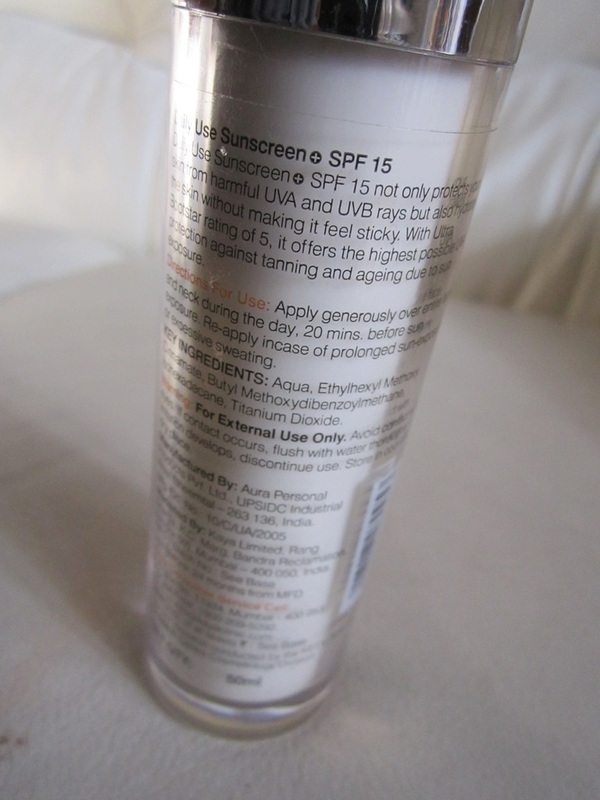 It is suitable for all skin types.Now,the spf is low but it really works in preventing tan.I applied this and was out in sun for almost 4-5 hours but I didn’t get tanned which is a major thing as generally use higher spf like spf50.The formula is moisturizing and I skin my moisturizer when I use this!! RECOMMENDATION:The price is slightly higher but it is worth the amount as it is light weight,very comfortable and provides protection.The formula is great and I love the packaging.Overall,I highly recommend checking this out!! With winter fast approaching, the change in the weather can be very stressful on your skin. The low humidity during winter can cause the skin to become dry, flaky, dull and irritated. When the temperatures change, a change in your skin care routine is necessary. So along with a proper skin care regime, a healthy diet is also essential for healthy skin. Get to know your skin a little, how it works and the effects of winter conditions on the skin. How should you alter your beauty regimen as winter approaches? In winter, the skin generally gets dry. Dry skin lacks the moisture needed to keep the skin supple looking and therefore has a flaky look. Dry skin needs a daily moisturizer plus possibly a heavier, overnight cream to keep it in a healthy condition. Here are some tips to follow this winter…. — Generally, skin cleansing should be limited to once or twice a day. 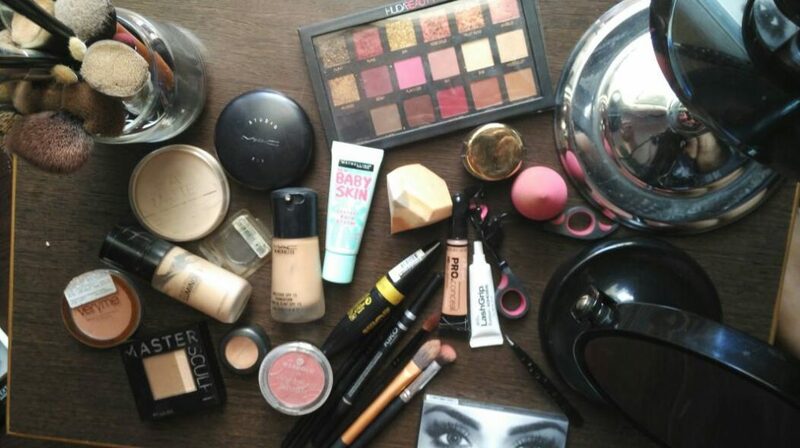 — Do not use alcohol-based astringents, wipes and colognes. — Do not forget to wear your sunscreen, preferably a moisturizing form. — Exercise will do more than simply get your heart rate going. It will clear your pores, increase your metabolism, and sweating allows your inner body to cleanse itself. 1) Why the skin becomes dry in winters? There are a number of reasons, both external and internal, why the skin gets dry during cold weather. External Causes: Low humidity during winter enhances the drying effect on the skin. Exposure to dry wind, cold water or drying soaps further increases the skin’s dryness. Internal Causes: Due to low temperature, the blood vessels supplying the skin become constricted. This reduces blood flow to the skin and sweat glands and oil producing glands in the body. 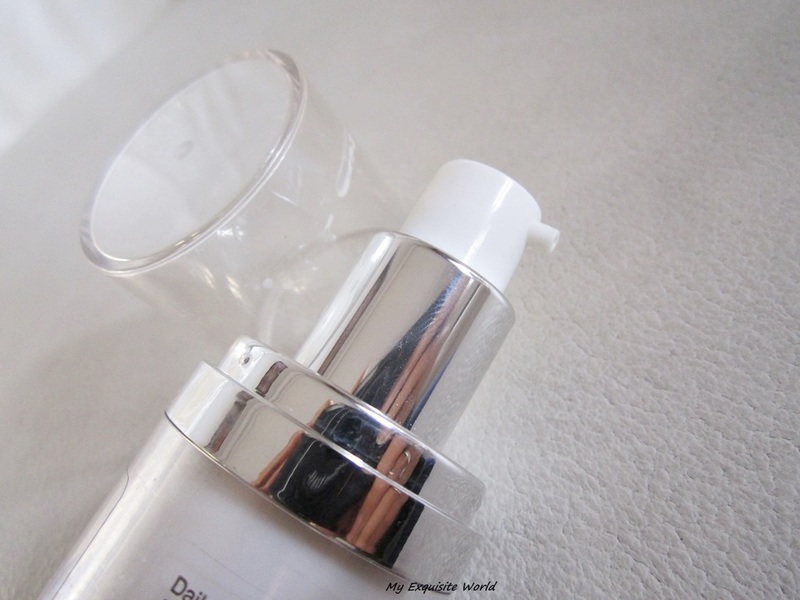 When the water content of the skin diminishes both internally and externally; the skin cells shrink and dry. This produces flaking of the superficial skin cells. Most people, because they do not feel thirsty during winter, do not drink enough water or fruit juices during winter. This results in low volume of the circulating blood causing dehydration which is another cause for skin dryness. 2) What are the easy tips to keep the skin healthy and not dry? — Eat balanced food containing all nutrients. Include vegetables, fruits, and fresh fish in your daily food intake. — Avoid alcohol and coffee. Both will dehydrate the skin and predispose to more drying and itching. — Avoid using harsh soaps. Soap free cleansers containing moisturizers are safe choices. — Using a humidifier inside the house will help keep the skin moist even during winter. — Exercise will help produce sweat and increase blood flow to the skin, which will improve the hydration of the skin. — Colloidal oat meal baths, in addition to their action of preventing water loss, also soothe the skin. — Mix honey and milk and apply on the face. Mix half-a-cup honey to your bath water for soft and smooth skin. — Aloe Vera also helps to remove dead skin cells and is soothing, healing, and moisturizing. Hence, aloe Vera gel can be applied topically on affected areas. — A facemask comprising of egg white and honey gently removes the tan from your face. — For oily skin type – Soak Multani Mitti and mint powder in yoghurt for 30 minutes and mix them well by beating. Apply it on face for 15 minutes and leave it to dry. Then wash off with lukewarm water. After that, rinse by cold water. 4) Do’s and don’ts to take care of skin in winters. — Avoid using heated appliances as much as possible. Using a blow dryer, curling iron or flat iron dries hair out even more in winter. Note : Sent by Brand PR. Mumbai, September 10, 2013: It is the beauty of the skin that adds to the grace of a woman and its radiance is what best compliments her elegance and poise. That is what she desires too, skin that becomes the envy of others! But sometimes, even the perfect skin-care regime doesn’t help get rid of those stubborn dark spots and uneven patches. Caused by prolonged exposure to the sun, hormonal influences, genetic factors and ageing, these spots come in the way of her confidence. 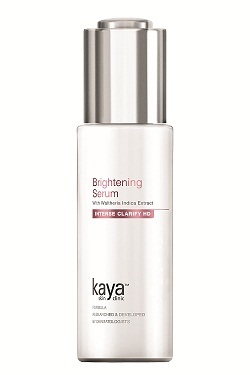 The Intense Clarify HD range from Kaya is the ultimate solution for uneven skin tone and hyper-pigmentation. This advanced product range comprises highly effective active ingredients which are popularly used by dermatologists to treat pigmentation. The exceptional blend of active ingredients in the products brightens skin, treats cellular discoloration and improves skin clarity. So go ahead, flaunt your skin and let world be envious of your beauty! Try Kaya’s Permanent Hair Reduction Service at the cost of waxing today! With summer already in our lives, it is that time of the year to bring out all the halters, racer backs, spaghetti tops and others of the same race. But what is changing this summer is that you will enjoy the freedom to wear anything you want, anytime you want and bid adieu to tedious monthly waxing appointments! To help you win the dare of going sleeveless for this summer and all other seasons, Kaya invites you for a session of their revolutionary Permanent Laser Hair Reduction service at the cost of waxing. You can avail of this limited period offer in the months of May and June to get freedom from unwanted underarm hair forever. To add to the excitement, you could also choose to avail of the remaining 6 session package at a 48% discount! While waxing may seem to cost less per session, it costs more than laser hair reduction in the long run. The table below gives you a comparison between waxing and laser costs. – Kaya’s Permanent Laser Hair Reduction reduces the number and thickness of unwanted hair. – Laser Hair Reduction service provided by Kaya uses US FDA approved ND YAG laser technology, that has been certified to be highly safe for Indian skin. 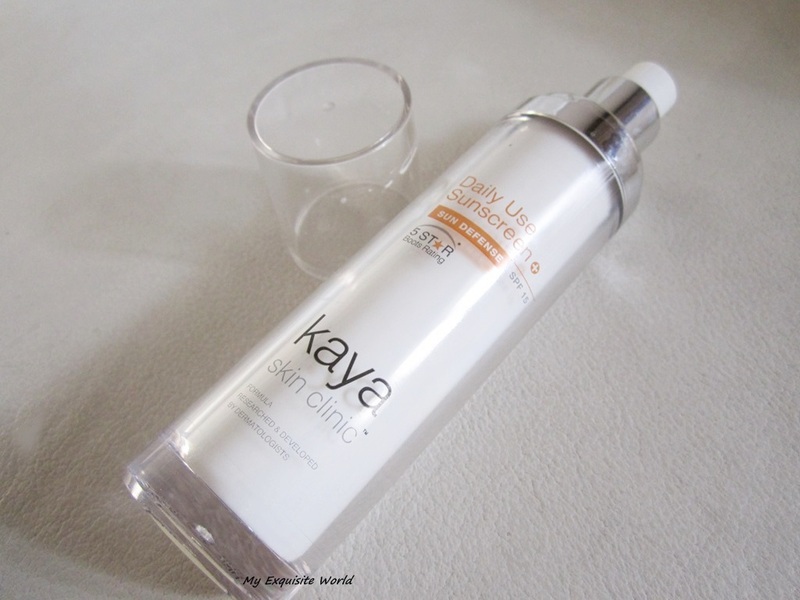 So visit your nearest Kaya Skin Clinic today and get ready to enjoy a carefree summer with no sleeves attached! 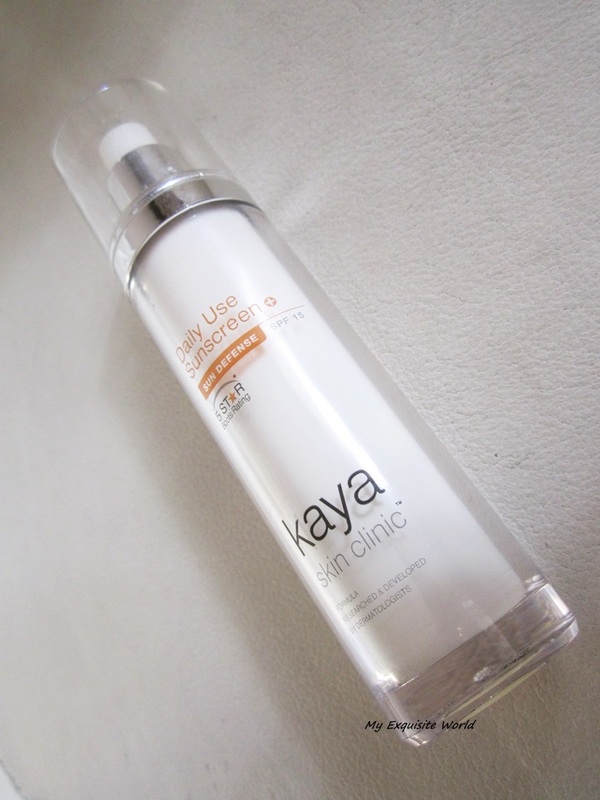 Kaya’s new Multi-Vitamin Rich Super Orange Bloom Range! 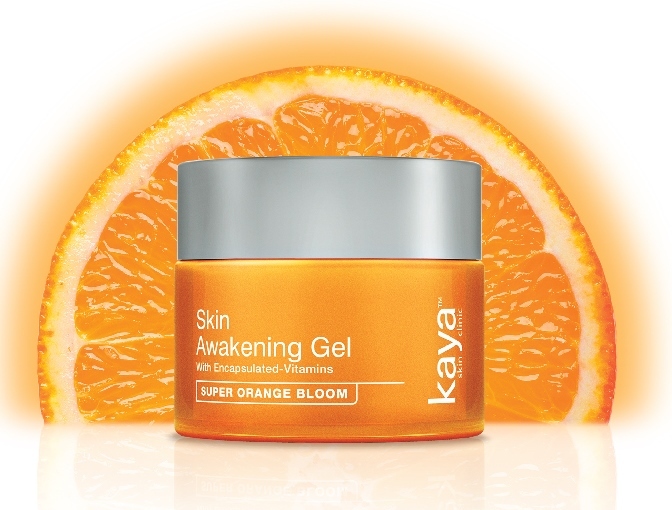 Get Beautiful Summer Skin with Kaya’s new Multi-Vitamin Rich Super Orange Bloom Range! Pool parties, BBQs, picnics, boating and beach bonfires. Come the summer months, it feels like everyone is taking the fun outdoors and existing regimes go for a toss! But outdoor fun is always accompanied by skin woes that can rip the moisture from your skin and make it look dull and lifeless! Sun tan, sun burn, blemishes & dehydration are common as summers are notorious on your skin! With Kaya’s new ‘Super Orange Bloom’ range of products, all you beautiful women can now flaunt your glowing sun kissed skin and also have fun in the sun! The new Super Orange Bloom range is a special skin care line consisting of multi-vitamin complex that revives dull and lifeless skin, effectively making it bright and radiant. 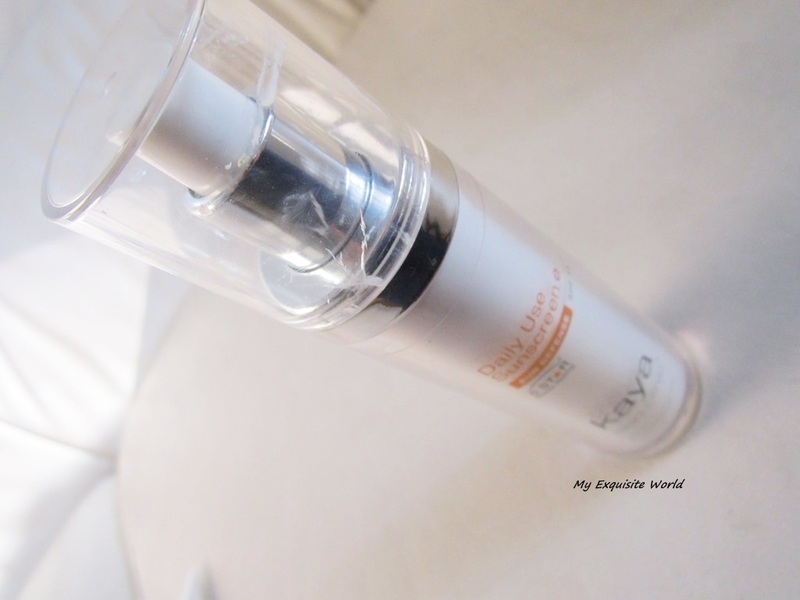 This unique and revolutionary formula awakens and purifies the skin with a refreshing feel of orange bloom, anti-oxidant and moisturizing benefits. 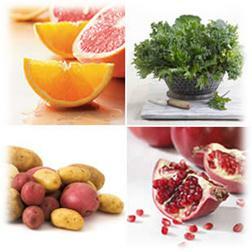 Improving the overall skin health, it provides dull skin with daily dose of essential vitamins. 1. SKIN AWAKENING RINSE is a multivitamin shimmering cleanser that is designed to wash away make-up and impurities without altering skin’s natural moisture balance. The perfect combination of Multi-Vitamin Skin Awakening Complex like Vitamin B3, B5, C and E helps in enhancing dull and tired skin, thereby giving it a fresh bloom. Priced at Rs.490 for 100 ml. 2. 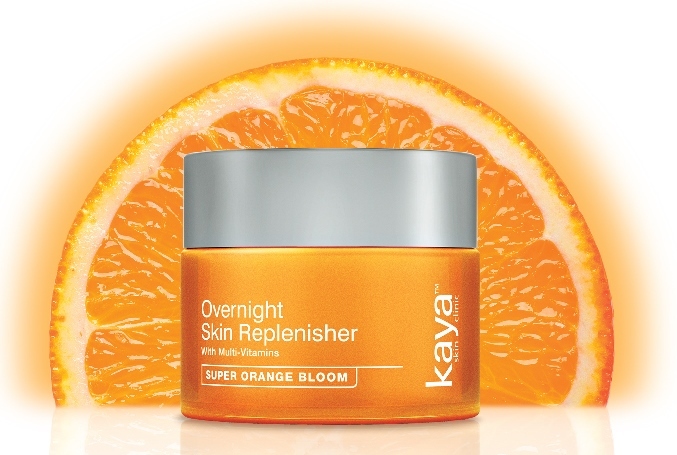 OVERNIGHT SKIN REPLENISHER is a light, rich textured night cream that contains effective Skin Awakening elements like Vitamin B3, B5, A, C and E and is suitable for all skin types. This specifically formulated cream offers anti-oxidant and skin renewal benefits that work best during the night time. It not only helps to revive and revitalize dull skin but also boosts skin texture and gives clarity. Priced at Rs.890 for 50ml. 3. SKIN AWAKENING GEL provides a pleasant cooling sensation and moisturizes your skin without any greasy after feel. Designed for all skin types, this complexion booster is formulated with encapsulated vitamins B3, B5, A, C, E and F, which instantly get absorbed into the skin, thereby returning it to its natural fresh, smooth and healthy state. Priced at Rs. 1490 for 50 ml. 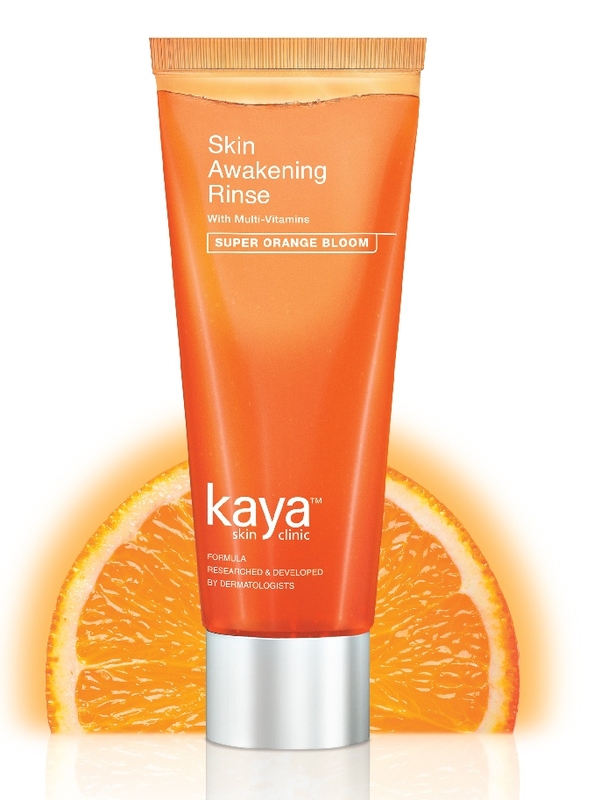 Now go ahead and refresh and rejuvenate your skin this summer with Kaya’s new Super Orange Bloom range and bring back that healthy summer glow! Editor Note : The whole summers & orange is making me feel fresh. Will defiantly check it out.